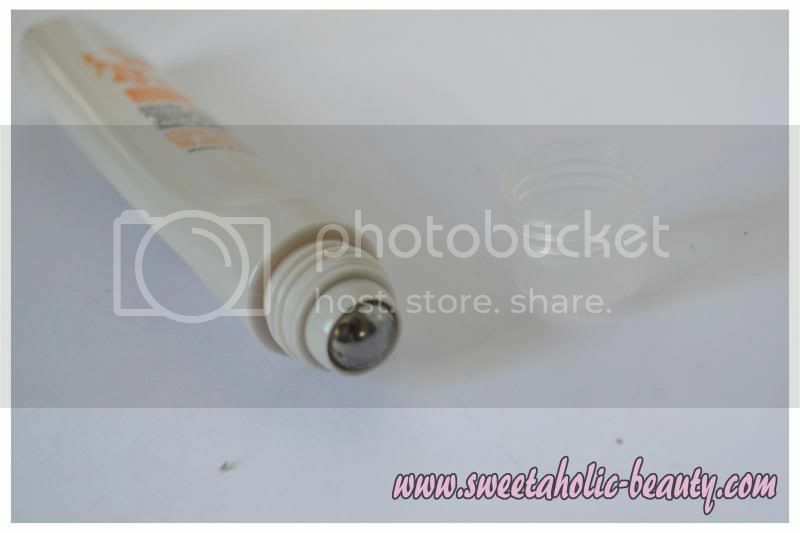 The roll-on itself is a handy little package that fits easily into a handbag, or on your bedside table. Personally I won't be applying Rosehip Oil during the day, so this sits beside my bed in case I forget to apply before I go to sleep! Having it in roll-on form makes it a lot easier for me to apply before sleep, as it's as simple as rolling it all over my face. There's no need to apply the product with my fingers, and then having to wash my hands again. This saves a lot of time on those sleepy winter nights! 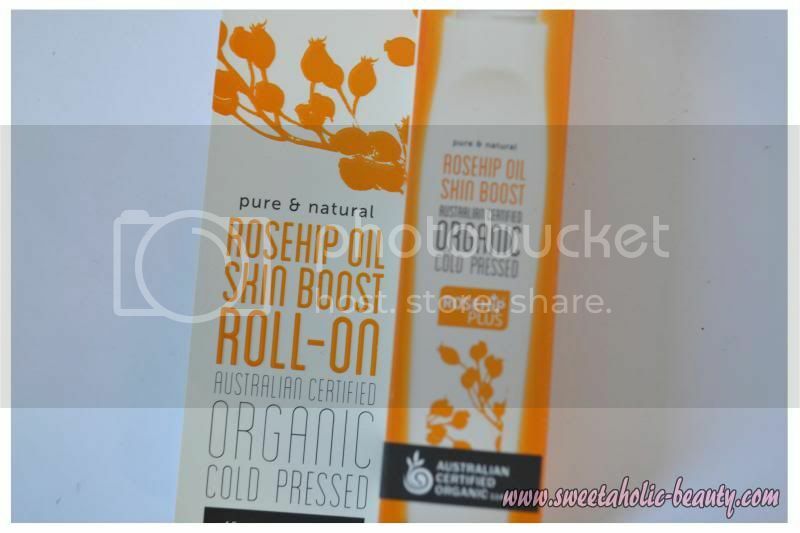 Overall I'm really pleased with the Rosehip Oil Skin Boost Roll-On. 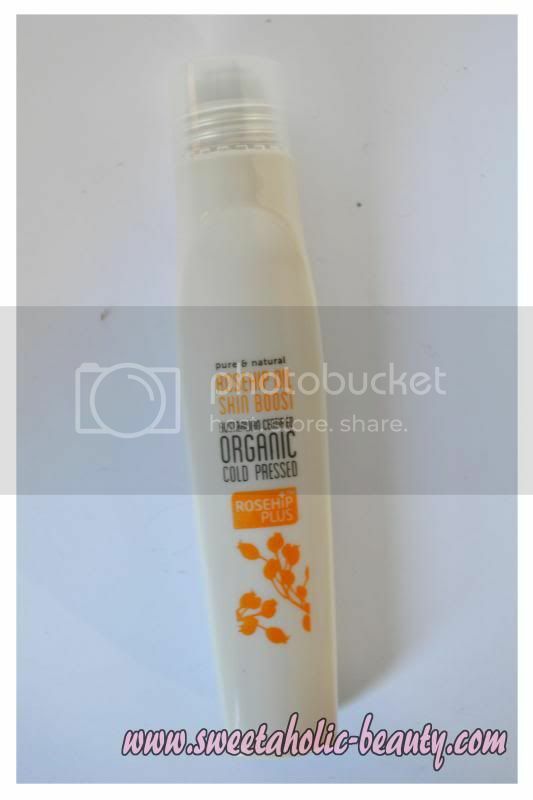 It's giving me the same benefits as a bottle of Rosehip Oil, but with far easier application! This is also a perfect addition to add to your travel bag instead of a big bulky bottle - as Rosehip Oil is a must-have for travelling! Have you tried Rosehip Oil before? If so, what did you think? 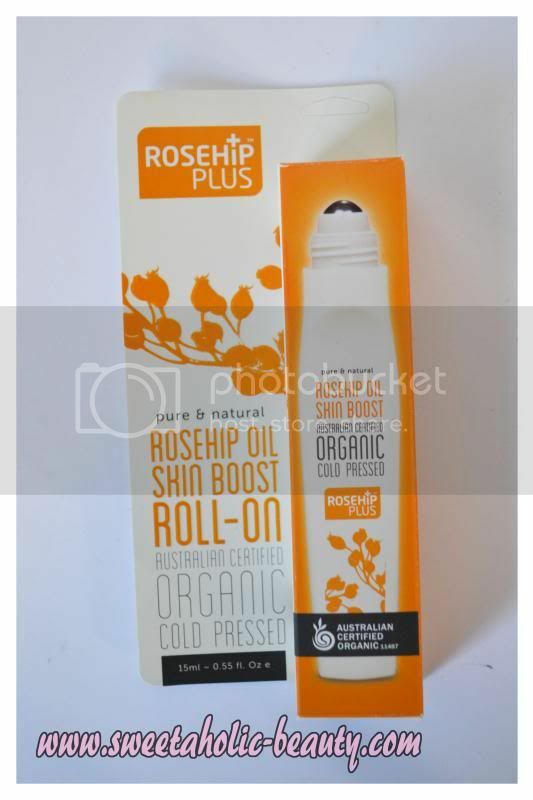 Would you consider using the Rosehip Oil Skin Boost Roll-On as an alternative to the traditional bottle? I'm using this currently and I do like how it makes my skin feeling soft and it's so conveniently packaged! Love Rosehip Oil in general! Easy and no mess. I think this is one thing I would love to try. I once used rosehip oil and it really is a big help.